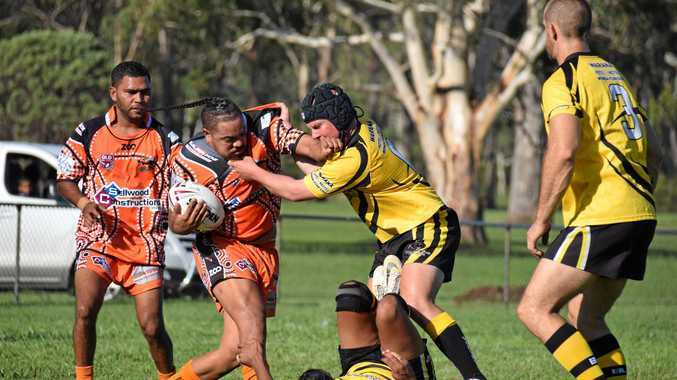 RUGBY LEAGUE Last year, they were the team that struggled just to field a team, but the 2019 Wondai Wolves rugby league team proved 2019 will be an entirety different season. 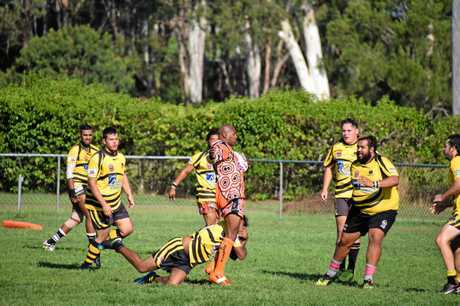 In their first round of the senior rugby league season, the Wolves hosted the Cherbourg Hornets at home. 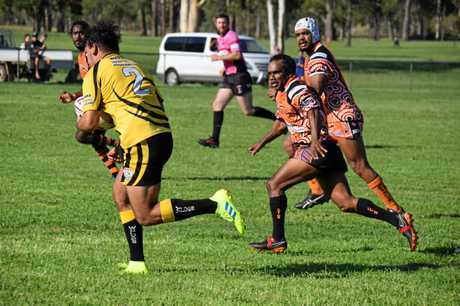 And the start of the 2019 South Burnett senior rugby league season did not disappoint the vocal crowd. In a game that had everything, both teams traded big hits, fancy footwork and plenty of passionate footballers eager to start their football season. That passion was hard to control for some players and it lead to a penalty try for Wondai right on the stroke off half time. Even the most loyal Wondai fan would've been surprised when last year's wooden spooners went in to the sheds at the break leading 26-16. The job for the persistent Wolves job was made that much harder in the second half when their front row forward, Wes Knight was sent off. 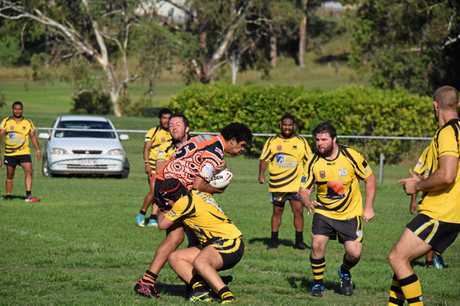 Cherbourg proved they were ready to fight for their season and came back in the second half to win the game 42-30. Wondai Wolves President, Dudley Dobson wasn't put off with the first round loss and acknowledged the team's big effort. "The boys held their own,” he said. "We will have to have a look at the recording to see exactly what happened there,” Dobson said. 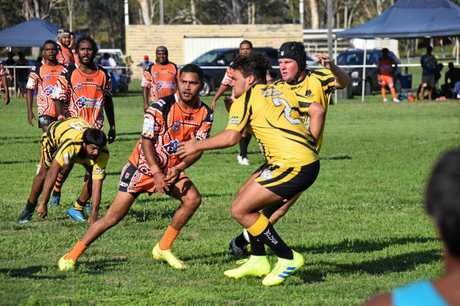 In other games, Murgon Mustangs were lucky to hold in against the Kingaroy Red Ants who scored two late tries to narrowly missed out on the win 26-24 in Kingaroy. 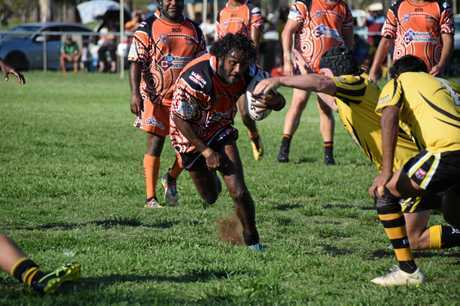 "It all just came down to who was the fittest,” Kingaroy president, Wayne Frohloff said.